Unlicensed contractors a concern as homeowners pay the price. They might have thought it was more of a trick than a treat when unlicensed contractors gave estimates to undercover state investigators. It was part of a two-day sting operation by the Contractors State License Board (CSLB) and its Statewide Investigative Fraud Team (SWIFT). The investigators posed as homeowners and invited suspected unlicensed operators to bid on a number of home improvement projects from landscaping to plumbing to complete remodels. Undercover investigators pose as homeowners to catch unlicensed contractors. "Anytime a bid was over $500 in labor and materials," says CSLB Spokesman Rick Lopes, "you have to have a license. So if their bids were over, they were arrested and now face charges of contracting without a license." Sting targets were identified from consumer complaints, online and print advertisements and tips from the Plumbing-Heating-Cooling Contractors Association, who said they face unfair competition. Many of those targeted did not advertise their license number in their ads, which is a state requirement. Jeff Eisen, a licensed plumber, said unlicensed contractors do shoddy work. "Because they have a lower overhead, they charge lower rates," Eisen said. "They do lower-quality work, too, but the customer doesn't know that until it's too late." He also said that shoddy work can be deadly. "There are rules," he said, "and if they don't follow the rules, if they install a hot water-heater incorrectly, for example, a house could explode." And there's more concern for homeowners. The CSLB saidunlicensed contractors do not have workers compensation insurance. So if they happen to be injured on a job at your home, you would be responsible and your homeowners' insurance won't cover an unlicensed contractor. Check a contractor's license number online at www.cslb.ca.gov or by calling (800) 321-CSLB (2752). Make sure the license number matches what you see in their ad. Never pay more than 10% down or $1,000, whichever is less. It's the law. And don't pay cash. Don't make the final payment until you're satisfied with the job. 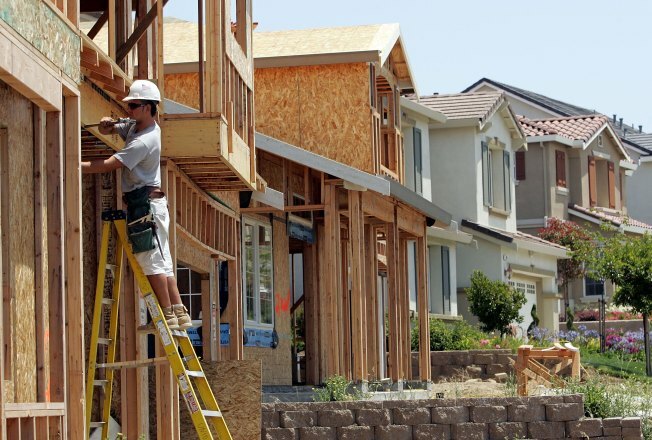 According to the CSLB, there are more than 316,000 licensed contractors in California in 43 different classifications. They said to always make sure yours is on the list.